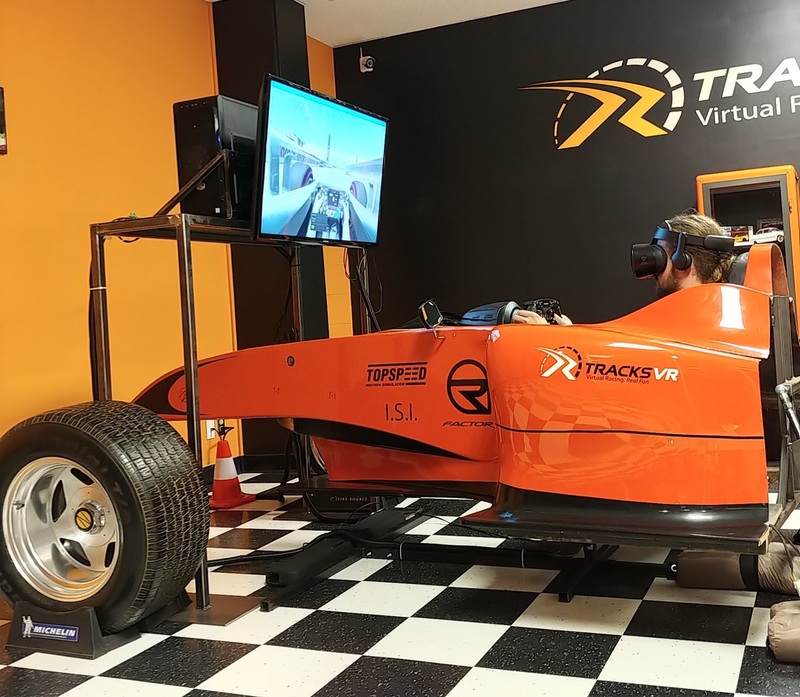 TracksVR uses the combination of full motion simulator and virtual-reality to immerse you in the drivers seat of a race car. With your hands on the wheel and feet on the pedals you’ll feel like you’re there! Located in Calgary our 3,000sq/ft venue is home to 12 mixed-reality cockpits. Whether you prefer Formula, GT3, Touring, or Karts TracksVR can put you on one of our 50+ world famous tracks in the car of your choice. "Customer service is out of this world. I personally don't love racing but the passion the team has at this place made me excited about it! great place for a date or team building event!" "I've had lots of fun in my racing sessions! The simulators are responsive, which makes for fast and exciting driving. I look forward to bringing more friends to join a tournament!" "Having been a Fomula 1 fan for almost 12 years of my life. 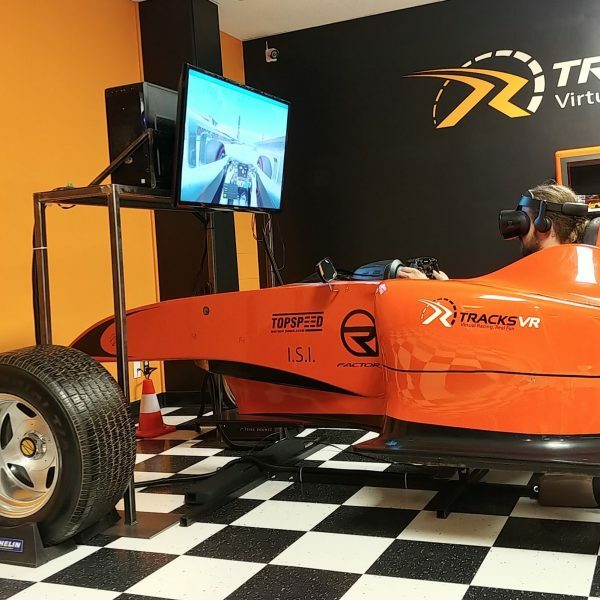 It was just amazing to have come across Tracksvr. The racing experience was beyond words and am still contemplating the areas of improvement for the next trip over the weekend. The venture is just amazing and the people involved are knowledgeable of racing and simulators. It was a wonderful experience and I honestly cannot wait to go back and get back on the track." 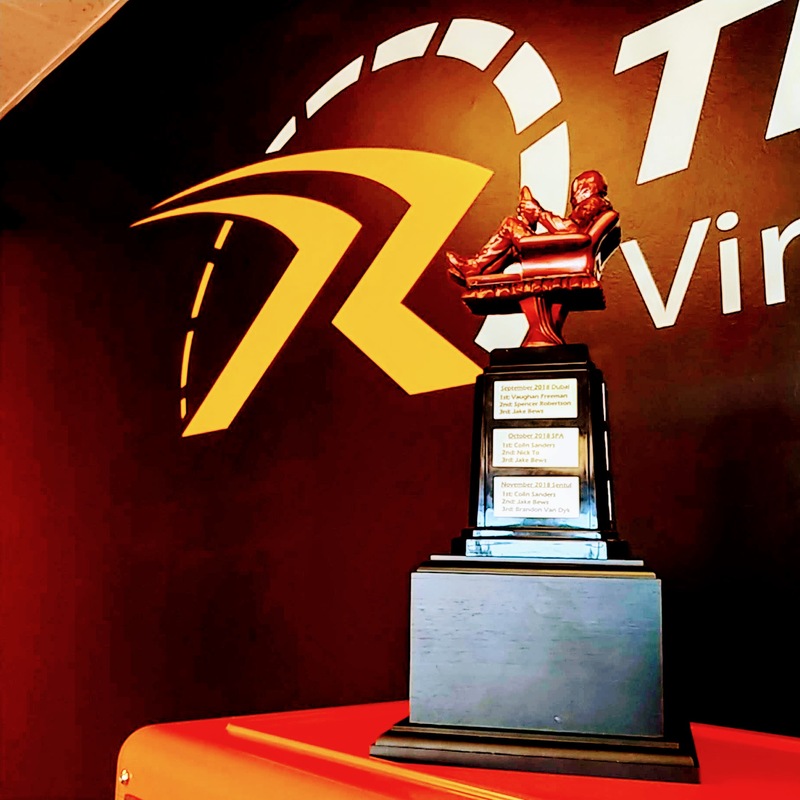 "A great place for anyone wanting to do some racing. 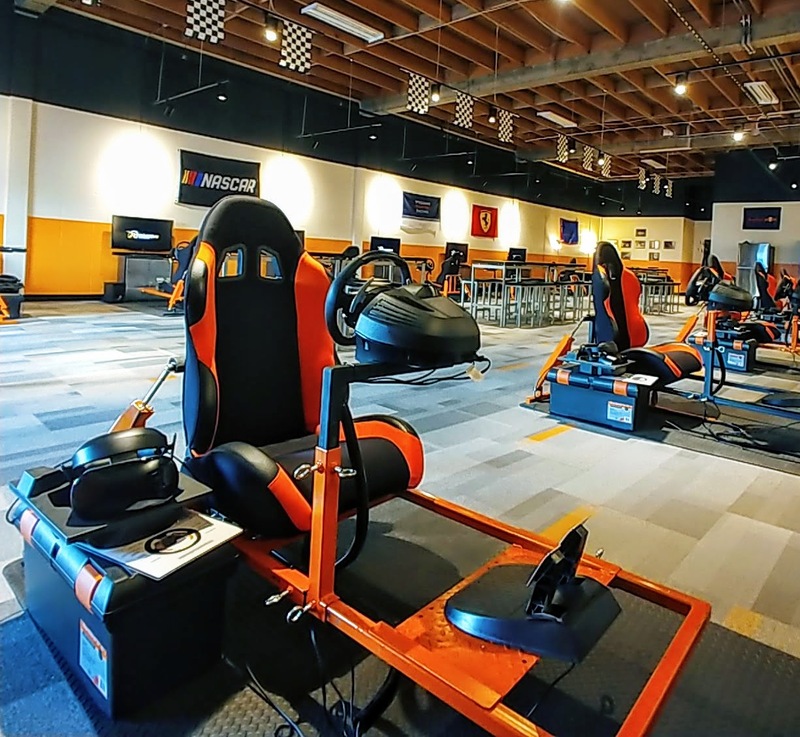 The Virtual Reality headset paired with using the motion simulators really makes you feel like you are actually in the race car on world famous tracks. I didn't get motion sickness like I have with the ps4 VR, the resolution and frame rates of these rigs really do a good job of making it feel natural. The immersion makes it easier to race as well because you get the same field of veiw and perspective as driving in the real world. Definitely will become a regular customer." "I’ve driven cars on race circuits and on parking lots for auto cross, tried my hands on professional simulation and arcade, but never a blend of both, definitely never in VR. It does take some time to get used to but when fully immersed, the experience is unbelievably realistic. From the motion actuators to the feedback of the steering, it is configurable to suite your style/ experience. 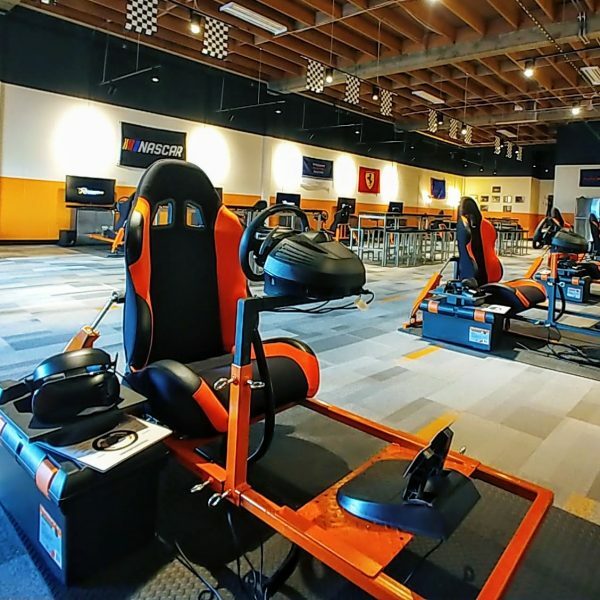 Best of all, the staff is knowlegeable and very accomodating, if you are looking for a fun racing experience or a full on race session, they can cater, you might even beat a laptime or two."